Need help marketing? Have no idea where to start? We can help. We live in a world where everyone is pitching shiny new tactics and magic tricks, but few are delivering real results. Maybe you’ve tried several things, or maybe you just can’t figure out what to try. Almost any marketing you see being done today is still leveraging strategies and practices that were effective decades ago. It’s about applying proven frameworks, strategies, and tactics to new applications and technologies. We work with clients to create actionable marketing plans with an emphasize on providing real returns. You’ll find that we often highlight our difference as focusing on the return to your business, not the awards your web design receives, not all the Likes or Shares your blog post got – real, tangible results to your bottom line. 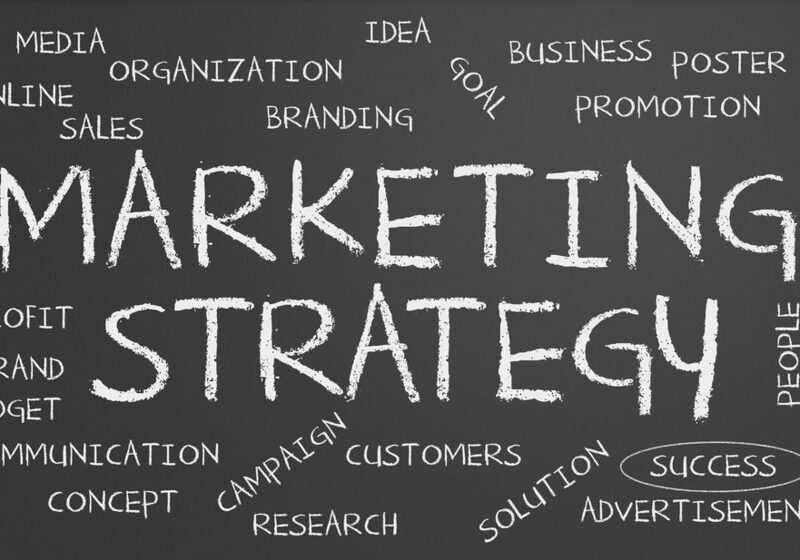 Need a real marketing plan and some help implementing? Contact us today for a preliminary assessment and we’ll schedule a quick Q&A session to see if we’d be a good fit.